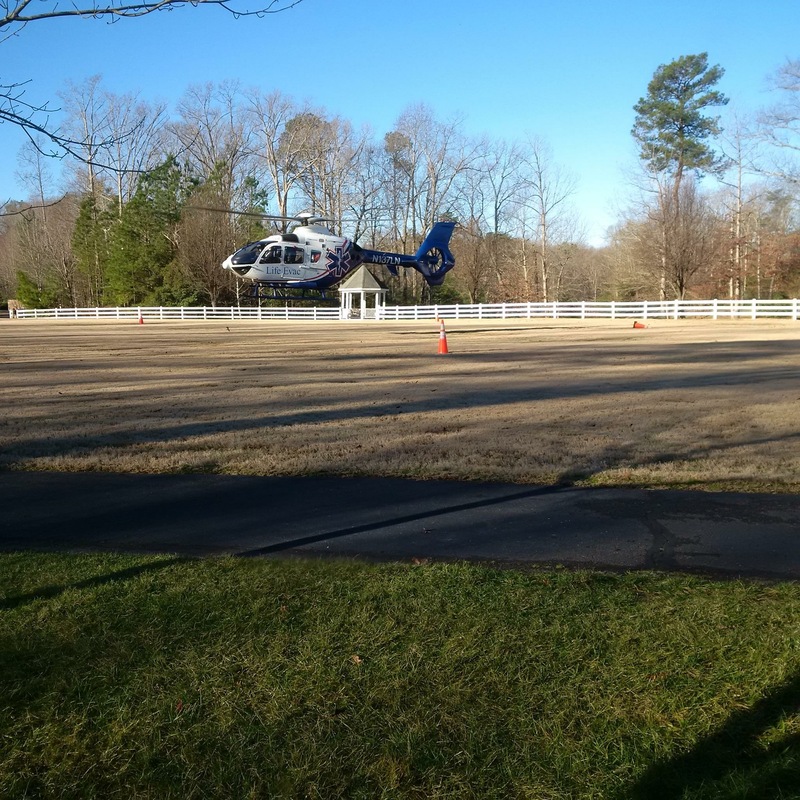 On January 27, 2017, 08:27 hours: Units were dispatched to the Stonehouse subdivision for a fall. E11 arrived on scene to find a construction worker that had fallen 25 feet into the basement while working on the house. 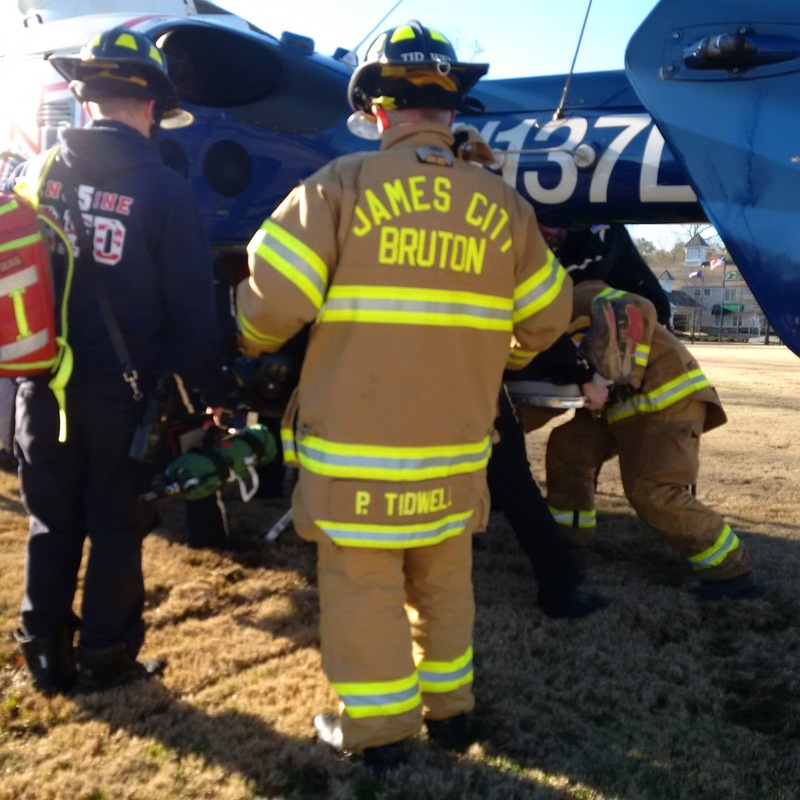 Crews used ropes and ladders to extricate the patient from the basement. 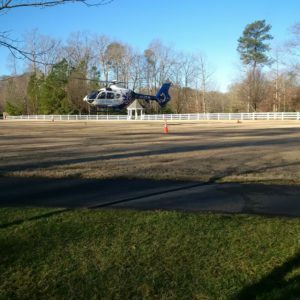 LifeEvac was called to air lift the patient to the hospital.